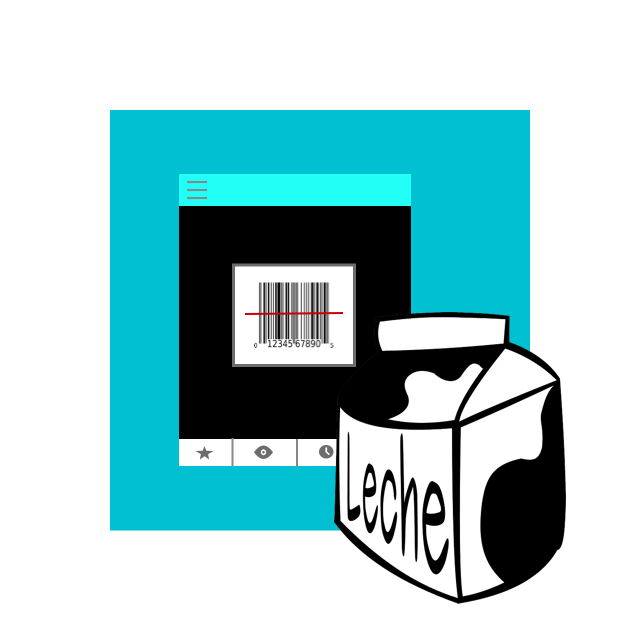 Cream (milk), natural flavor.contains milk. 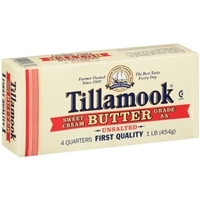 Pasteurized sweet cream, canola oil, salt, vitamin a palmitate and beta carotene. 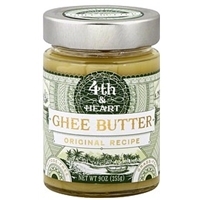 Cream cheese (pasteurized milk and cream, cheese culture, salt, carob bean gum), monterey jack cheese with jalapeno peppers (pasteurized milk, cheese culture, green and red jalapeno peppers, salt, enzymes), skim milk, garlic juice, milkfat. 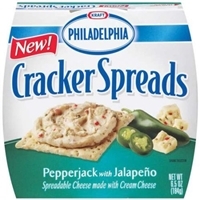 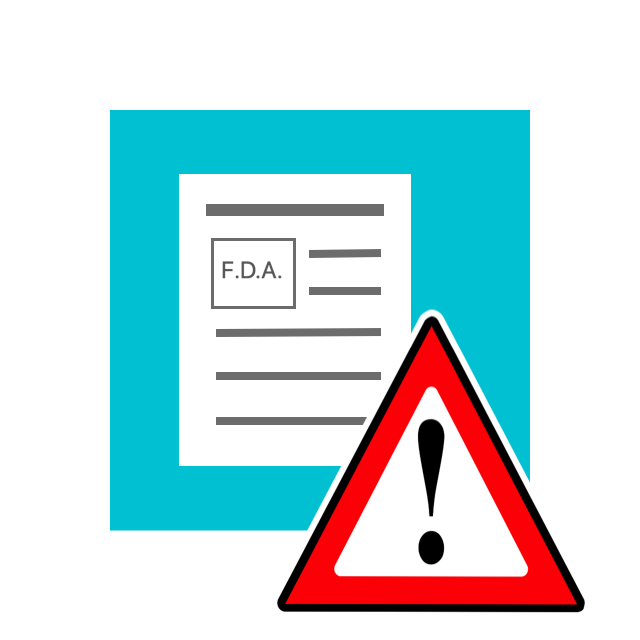 Contains less than 1% of jalapeno peppers (dried), red bell peppers (dried), sorbic acid to preserve freshness, salt, guar gum, xanthan gum, parsley (dried), natural flavor, lactic acid.contains: milk. 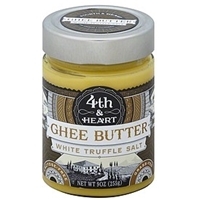 Clarified butter (milk), sea salt, white truffle. 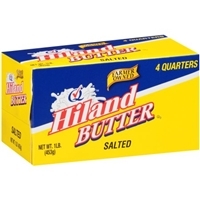 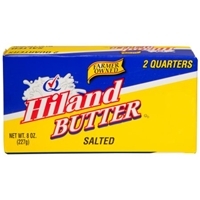 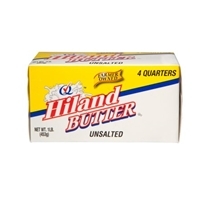 100% clarified grade aa butter. 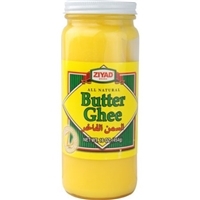 BUTTER GHEESINCE 1966.PREMIUM QUALITY MEDITERRANEAN FOODS.NO PRESERVATIVES. 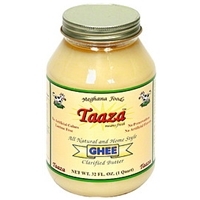 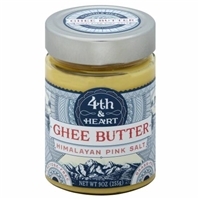 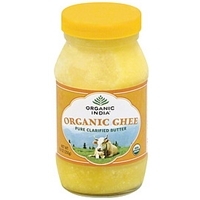 Ghee butter (butter fat, natural flavor). 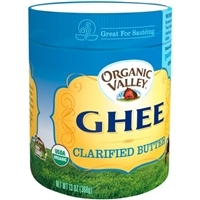 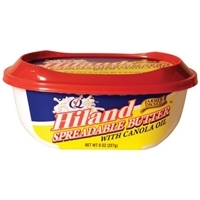 Certified organic butter (100% (milk). 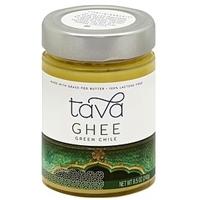 Clarified grass-fed butter, organic serrano chili pepper.